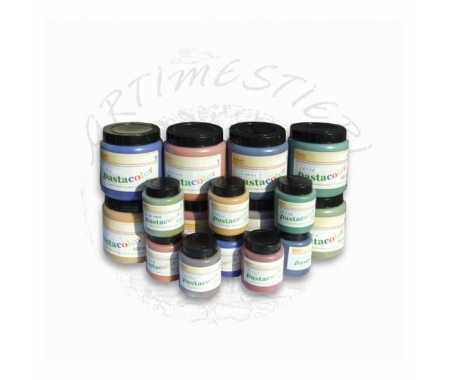 Colors based on colored earth and ferric oxides, free from petroleum derivatives, synthetic dyes and heavy metals. 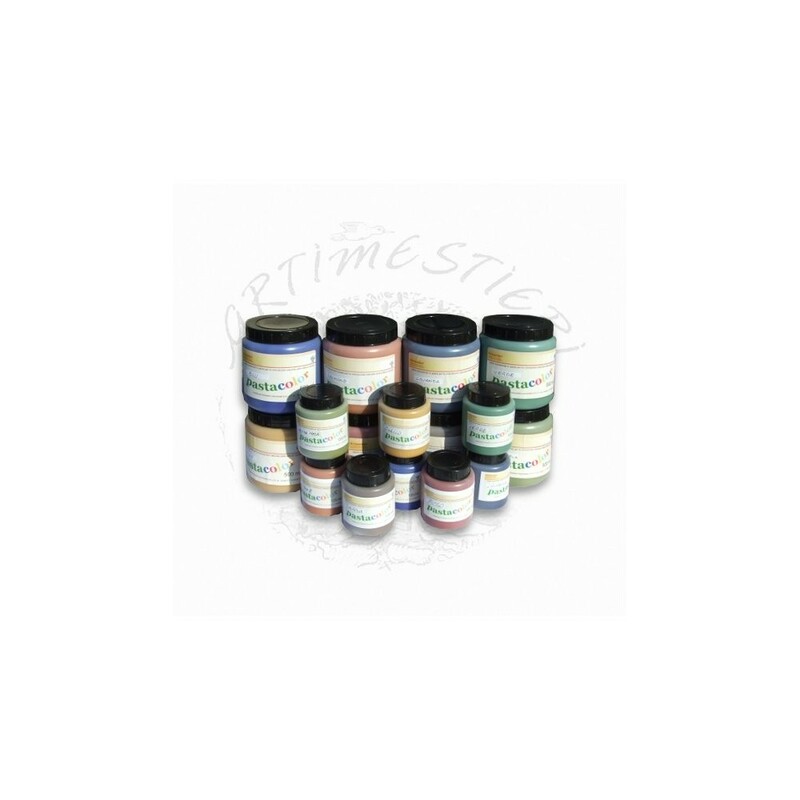 Suitable for the coloration of BIOART-THERMAL CORK PAINTING. Concentrated color in paste for the coloring of Bioart-Thermal Cork and Thermal Bioart-Shaving of Cork. The white color is mainly intended to be added to cork-based preparations in order to obtain the whitest white possible, given the high content of cork (of a brownish color) present in the Paint and in the Shaving. The WHITE dye can be mixed with all the Pastacolor colors in the catalog: mixing is useful for obtaining lighter and more vivid colors. 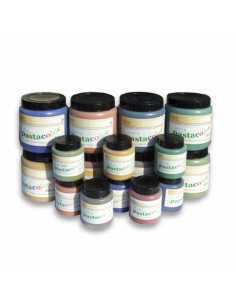 Pastacolor pigments are composed of natural earth and ferric oxides, without coatings based on hazardous metals, are free from cobalt and phthalate, and are not reinforced by organic dyes. Mix the contents of the package and add to the Paint / Shaving in quantities proportional to the desired shade. To obtain the desired shade, simply add the color packs in the quantity indicated.